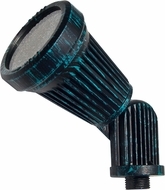 When it comes to affordable landscape accent lighting and spread lights, shoppers have a variety of options to choose from including quality LED accent lighting, LED water feature spot fixtures, adjustable landscape lights, and outdoor accent lights with low voltage. 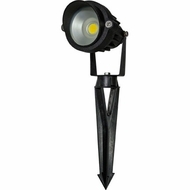 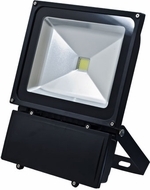 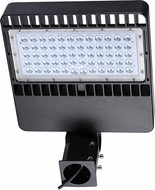 Other types of quality exterior accent lighting in our inventory include wash wall lights, down lights, halogen flood lights, hanging plant lights, hooded lights, resin lights and even a BBQ light! 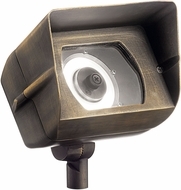 Just imagine working at a backyard grill that is illuminated by affordable, stylish outdoor accent lighting! 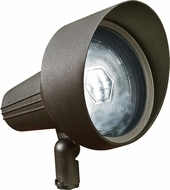 With all of these appealing options, shoppers have the opportunity to buy outdoor accent lighting that suits their needs perfectly. 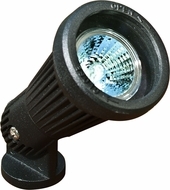 When a shopper is perusing our selection of outdoor accent lighting for sale, he or she may want to consider some important features of our affordable outdoor accent lights. 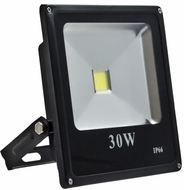 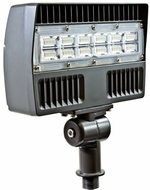 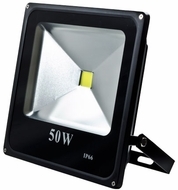 For instance, shoppers will want to think about the amount of wattage they want for their exterior accent lighting. 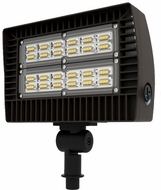 Of course, our selection includes affordable LED accent lighting for shoppers who prefer that kind of illumination. 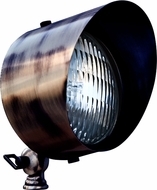 Also, our best landscape accent lighting is available in a variety of finishes such as copper, bronze, and black. 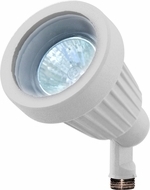 Our selection of quality LED accent lighting comes in a number of attractive styles to suit any piece of property. 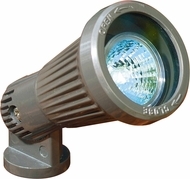 We offer landscape accent lighting for our customers who want to display their property in its best light. 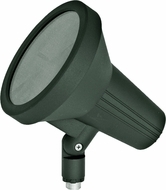 Kichler Lighting manufactures our selection of outdoor accent lights and Spread lights. We are proud to offer our shoppers an inventory of stylish, affordable exterior accent lighting.